Our feet help us maintain a lower temperature as they have lots of pulse points – they’re one of the most efficient parts of our body for getting rid of heat. This is the main reason why some of us like to sleep with our feet outside the covers! You can easily cool down your whole body by dipping your feet in cold water for a couple of minutes. If you don’t have time to do it (or keep a bucket of cold water under your desk!) spritz them with cooling spray to bring instant relief. 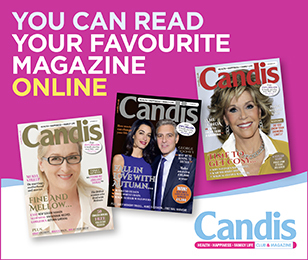 Try Carnation’s Footcare Foot Antiperspirant, (available from firstaidfast.co.uk, £3.14). Strange as it sounds, hot drinks are better equipped to cool you down than ice-cold beverages. Why? A cup of brew stimulates heat receptors in the mouth, enhances circulation and eventually raises your body temperature. Once this happens, you’ll start sweating at an increased rate. When it evaporates, the perspiration effectively cools you down. 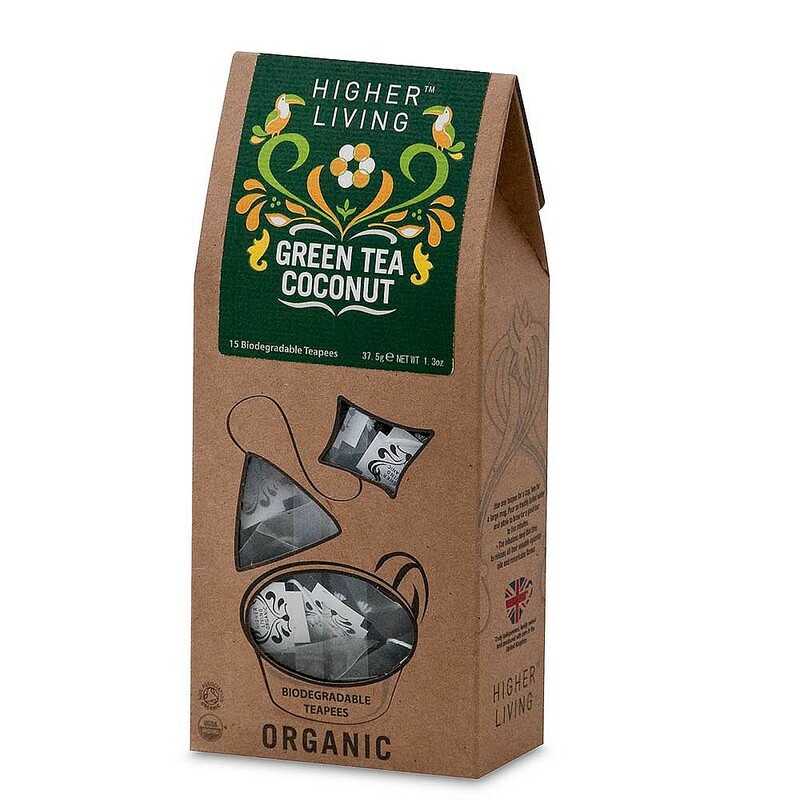 Try refreshing and summery Higher Living Coconut Green Tea, available from Holland & Barrett, £2.20. Aloe vera all the way! Does a thought of applying a creamy body lotion make you wilt? Even though it’s hot and sticky, your skin still needs moisturising. You can kill two birds with one stone by choosing a light-textured moisturiser containing Aloe vera. This natural extract is known for its cooling properties and has been used for years to soothe sunburn. Or to replenish electrolytes and minerals lost due to dehydration, pour yourself a glass of energising Aloe vera juice, rich in zinc, magnesium, potassium, magnesium and vitamin B. Try Alo-Expose (www.nutricentre.com, £2.19). Soothing Skin Gel by What Skin Needs (www.whatskinneeds.co.uk, £14.99). Who knew there are nutrients that can help you to cool down? Curcumin, derived from turmeric root, has powerful anti-inflammatory effects and promotes circulation. By speeding up blood flow, it reduces its stickiness and effectively cools your body down. 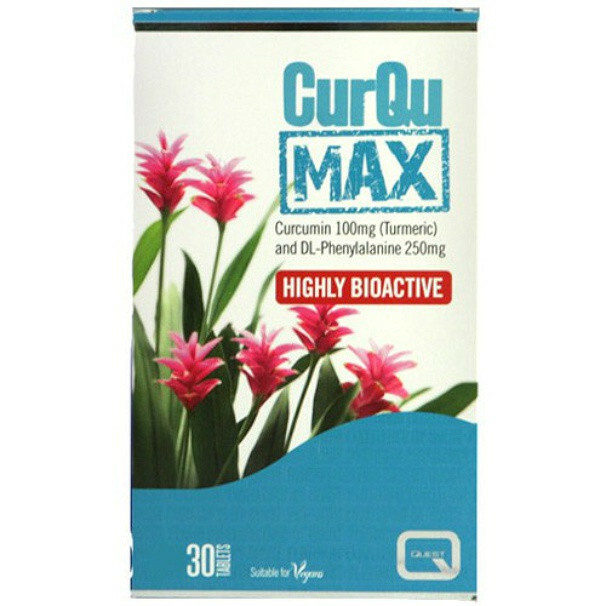 Stock up on your ‘chill pill’ before summer starts and try CurQuMax by Quest Vitamins (available from www.revial.co.uk for £10.45). A recent survey carried out by SwimSeal found that 85% of people think having a swim is the best way to cool down. But even though the thought of ice-cold water makes you want to leap into a sparkling pool, go for a lukewarm dip or shower instead. Contact with extremely cold water will tighten the blood vessels and send signals to the body to generate heat afterwards to compensate for the heat loss. How to burn off summer treats!